This error is not related to QODBC. 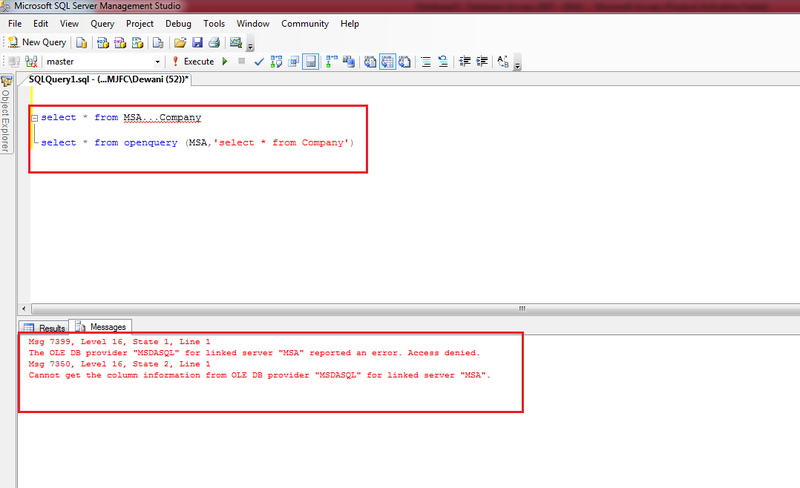 You are facing this issue because MS SQL Server is log on as "Network Service". You need to change this setting to "Local System". 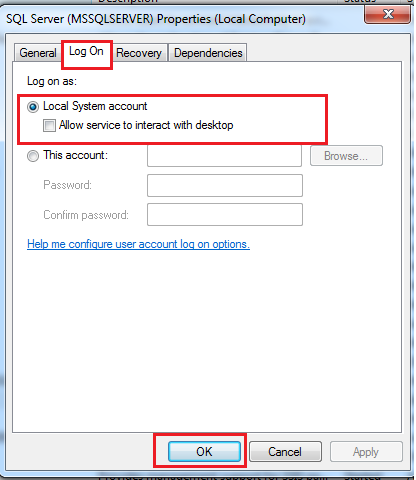 Start >> Run >> type "services.msc" click on "OK"
Find SQL Server (MSSQLSERVER), Open SQL Server (MSSQLSERVER) by double click on it & navigate Log On tab & choose log on as "Local System Account" and apply the changes by click on ok button & test again.